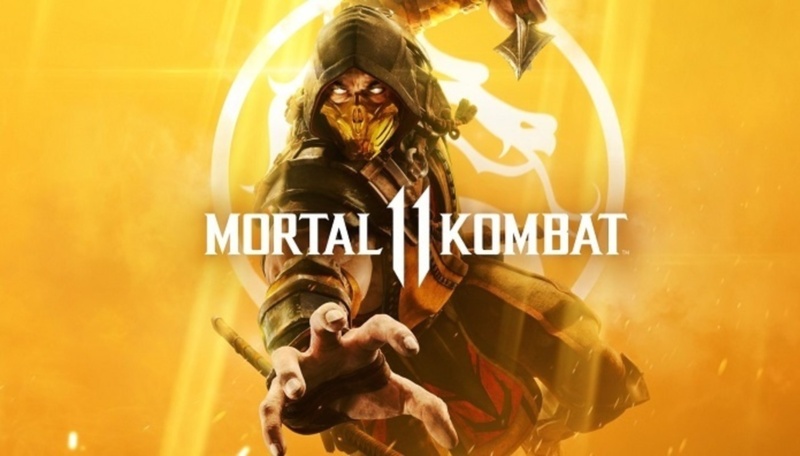 If you live in Europe, and you plan to get Mortal Kombat 11 on the Nintendo Switch, then this may interest you. Some retailers, including the official Nintendo UK store, are listing the game for a May 10th release date. In North America, the game is still slated to release on April 23rd. Whenever it releases, pre-ordering the game will cost you £49.99. Speaking of which, if you want to pre-order the game from the official Nintendo UK store, you can do so here. Mortal Kombat 11 is disgustingly good. Its fatalities aren’t the only thing that makes it super awesome but its lore, realms, universe and characters as well. It’s great that it’s going to come around in Europe by May for the Nintendo Switch. This game might just surpass Resident Evil 2, Red Dead Redemption 2, Call of Duty: Black Ops 4 and New Super Mario Bros U. Anyway, I can’t wait for this game to come out this April!